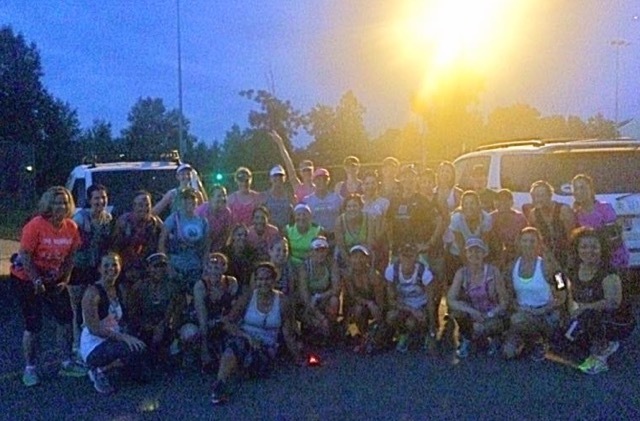 To say our local Moms RUN This Town (MRTT) chapter has grown a bit since I joined would be an understatement. My friend and chapter co-leader Amanda added me to the group on January 11, 2014, and if memory serves me correctly, I was about the 60th member. Today we have 727 members. That’s a fun looking group of ladies, no? When I first joined the chapter, I only participated in Saturday morning runs, and I don’t even remember if there were other weekday runs that fit into my schedule. I do remember seeing Amanda post pictures after 5 AM runs, but they were too early and too far away for me to be able to join. Sometime during that first spring a post called “Where To Catch A Run” was pinned to the top of our private Facebook page. We were encouraged to post our planned runs so other members could see when, where, and at what pace we were planning a run; and join us if they could. It was genius. A few of my new friends and I started meeting on Tuesdays and Thursdays for early morning runs at 6:30. We had no specific goals other than running about six miles together while getting to know each other. There were some fast mamas in our group and our average pace was around an 8:50 – a bit faster than I was used to running on training runs. 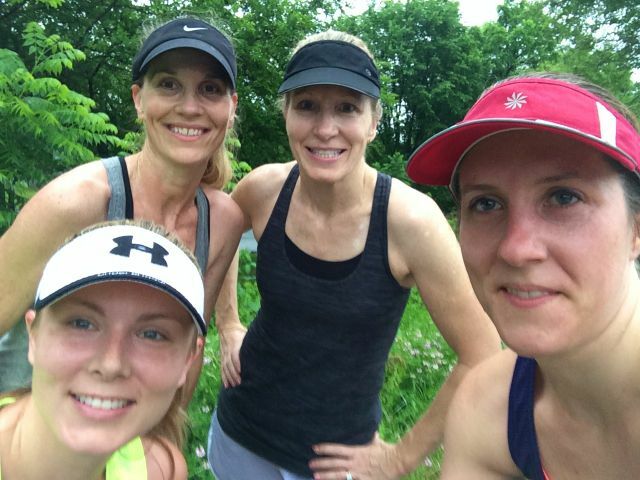 It took me about two seconds to realize that running with these ladies was not only fun, but really good for me! As spring turned to summer we decided to meet at 6 AM since it was getting light earlier, and some of the ladies needed to get back home for work. Eventually we moved our start time to 5:30 and that has stuck for the group that I run with on Tuesdays and Thursdays. As our runs progressed, we put a plan into action and our Tuesday runs were dubbed Tuesday Tempos, and our Thursday runs were a steady pace run (usually at a nice fast pace that I was starting to adapt to). By late spring, we added hill repeats to our Thursday workouts since several of us had hilly fall races. After our fall races were behind us and our training cycles were complete, we settled into maintenance mode with five-mile group runs a couple of mornings a week to keep our running base steady and to keep our girlfriend-time going, something we’d all learned to love. Visiting with these amazing ladies was worth it for me to get up at 4:30 AM a couple of mornings per week! 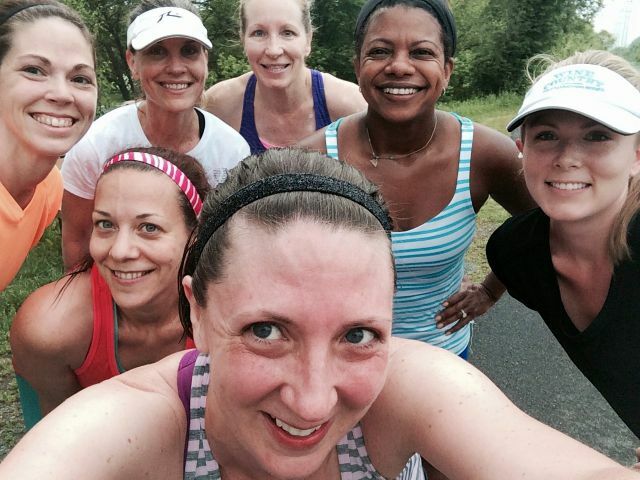 Our Tuesday/Thursday groups weren’t the only ones making their way onto our MRTT’s Facebook pinned post. Suddenly there were groups of ladies meeting at 7 PM, mid-day, and there were even monthly Pub Runs and Coffee Runs. A C25K (Couch To 5K) group started meeting twice a week for the ladies who were just starting their running journey. And of course, our Saturday group runs have remained a staple. Over the past year it’s only gotten better. We’ve sent a team to Ragnar Trail WV, and will have a team representing us at Ragnar DC, and I’m thrilled to have been (and will be) on both teams. We have challenges regularly to encourage our runners to try different types of runs (hills, track repeats, etc.) and cross-training. We started weekly summer boot camps and we hold a variety of workshops. 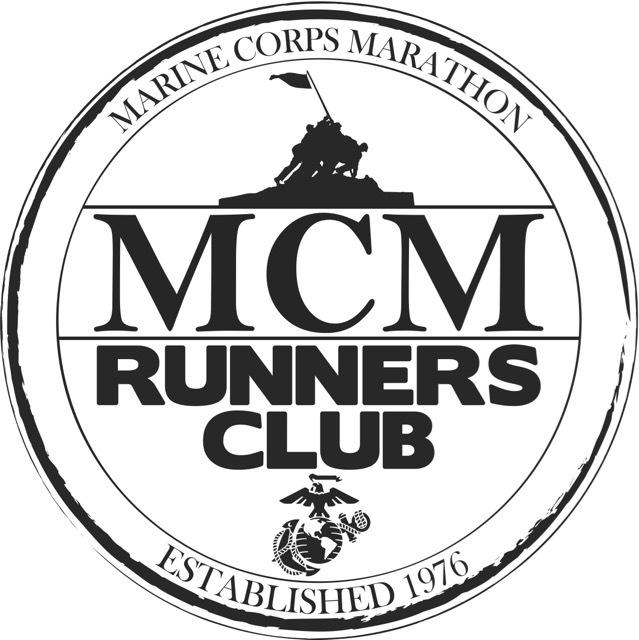 We make a big deal out of races and most local races have at least a few of our runners representing our MRTT chapter. 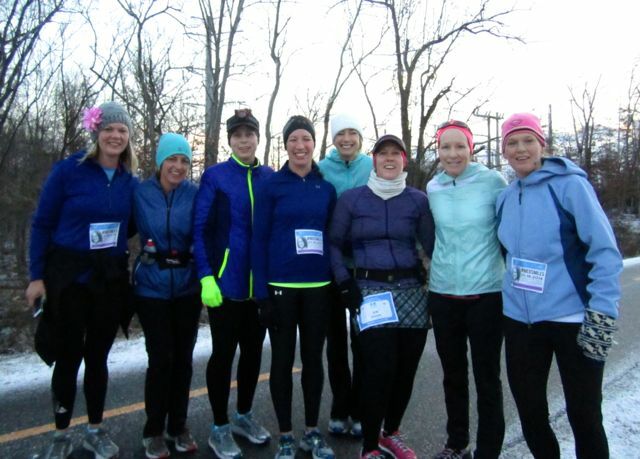 Our MRTT chapter truly is a group for all women – runners, runners-in-training, and walkers. What’s next for our group? Only time and the creativity of our members will tell! Who did you run with last? Did you race this past weekend? Deb, Fantastic growth of a chapter! 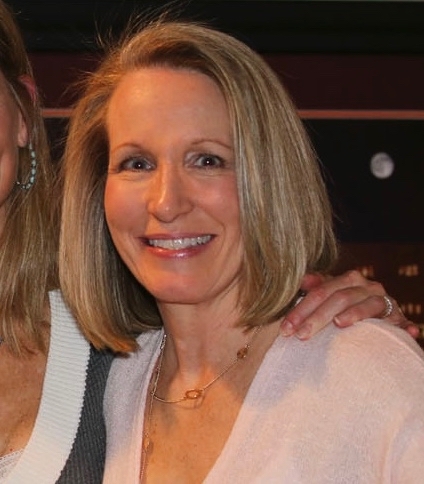 Please consider linking this post up with my Woman Crush Wednesday – I’m profiling Sarah Talley and discussing her influence in the MRTT world in Northern Virginia and now in Texas. We can really spread the word on MRTT (my chapter up in Bucks County, PA isn’t nearly as active – not sure why). Awesome! Sarah Talley recruited me to take on the CL role for our Chapter. We were a small, inactive chapter without a leader in Nov 2013. Sarah has been such a great mentor for the leadership of our chapter and we wouldn’t be what we are today without her! Thank you for all you do for our chapter, Amanda! We appreciate you! Kelli, I will make a note to link up. Thanks for the suggestion! I love this!! 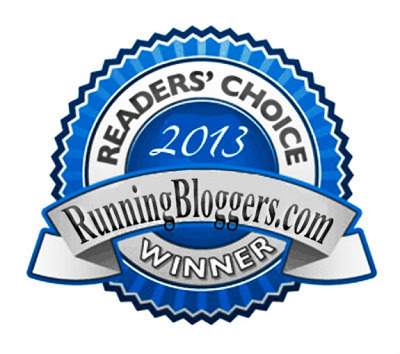 Thank you for introducing me to MRTT. It has been LIFECHANGING!!! Thank you for playing such a huge roll in our chapter! I run with USAFit during the summer. Your group sounds like such fun! I’m not familiar with USA FIT, but finding a running group to join is always nice. And yes, my MRTT friends are a very fun group of ladies! That growth is astounding! What a wonderful support system. It’s amazing how much this group has grown over the past year and a half! So cool that there are so many different opportunities to meet up and runners of all abilities to run with. The last person I ran with was Barry, who joined me for 8 miles of my 12 mile run yesterday. This past weekend we went up to Tech on Friday night to catch the men’s and women’s back-to-back soccer games. It was fun! Good for you guys for cheering on the Hokie soccer teams! Are you going to Monday night’s huge football game? I wish! Barry has to work (I’m off Monday, but have to work Tuesday). Plus I couldn’t find tickets under $200! Face value is $110, although there was a printing error and the tickets say $50 (we got an email from VT explaining the mistake). Furman tickets are $45, and all of the other games are $50. I don’t remember there ever being different prices for different games before. So happy and grateful for the miles we’ve logged together and for the new friendships! Deb this is amazing! I wish ours had taken off! One day I’ll try again! It’s been amazing being a part of such an active, fast-growing chapter. I didn’t realize your chapter hadn’t taken off like you’d hoped. Here’s hoping you can get those mamas excited and active again. 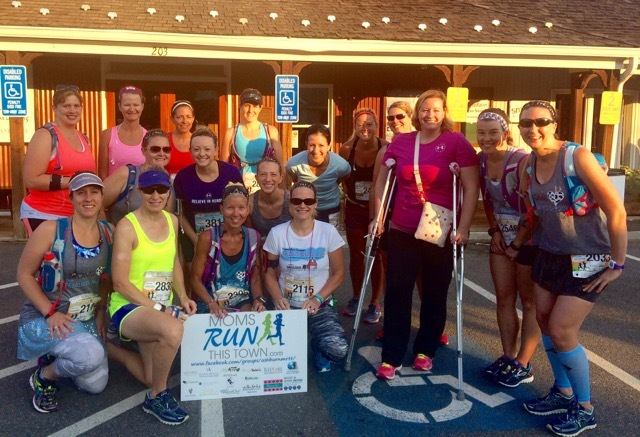 MRTT is such a great, supportive group of women! I was part of the Vienna MRTT, and I loved it. That’s great your group is growing and sticking together. It says a lot about the women who are a part of it. We have two amazing co-leaders, and a very active volunteer group in charge of a variety activities and I think that makes a huge difference. The Vienna MRTT group is very active as well!